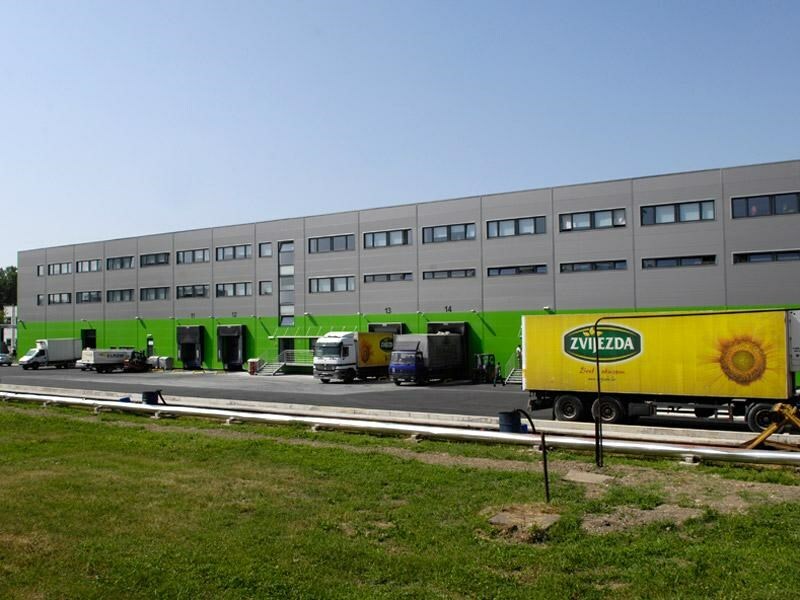 Leading position in the domestic market and significant export results Zvijezda owes to its highly developed distribution system. 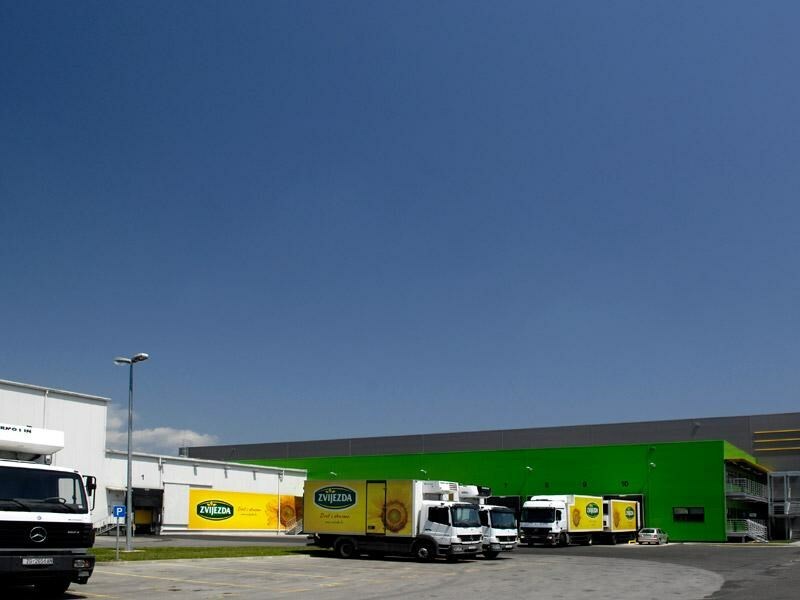 The backbone of the system is made up of a network of distribution centers located in all major cities in Croatia, Bosnia and Herzegovina and Slovenia. 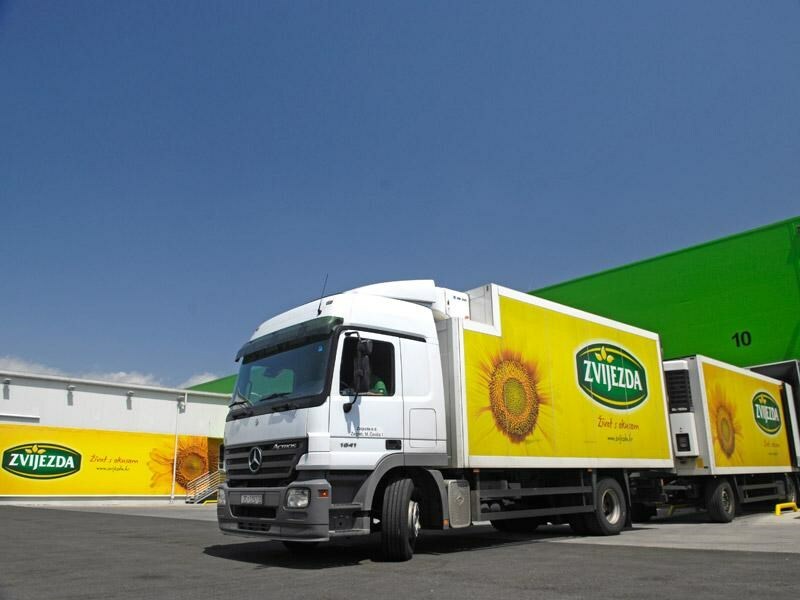 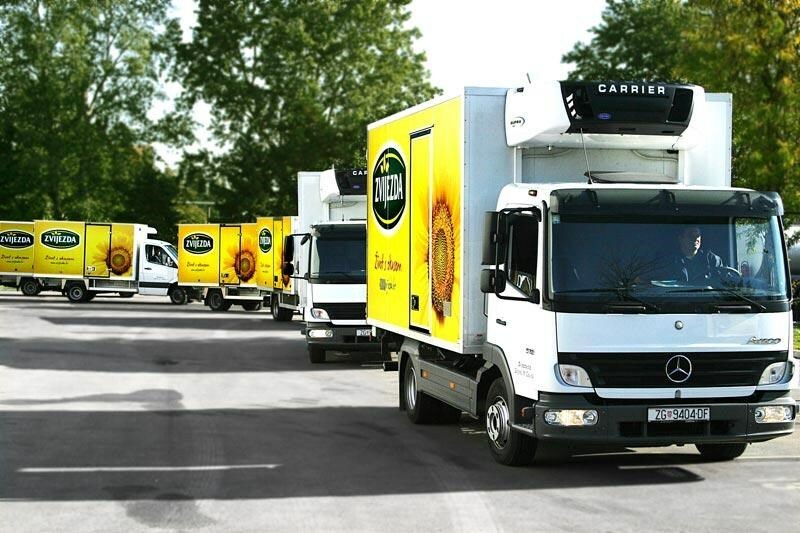 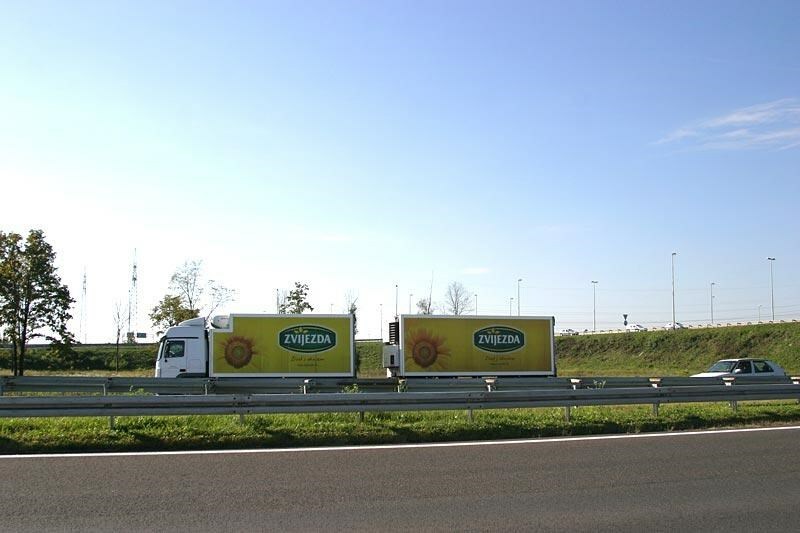 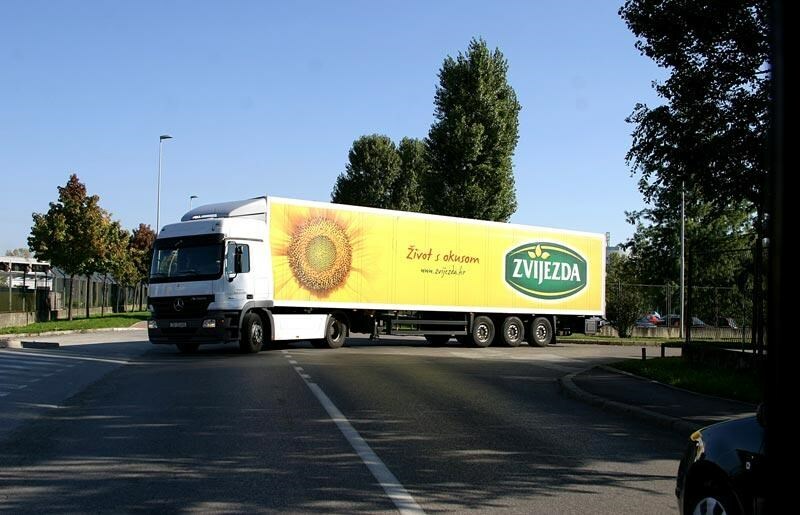 State of the art ecological delivery vehicles with special temperature controls deliver Zvijezda’s products to more than 4,500 locations every month, thus ensuring coverage of the entire market. 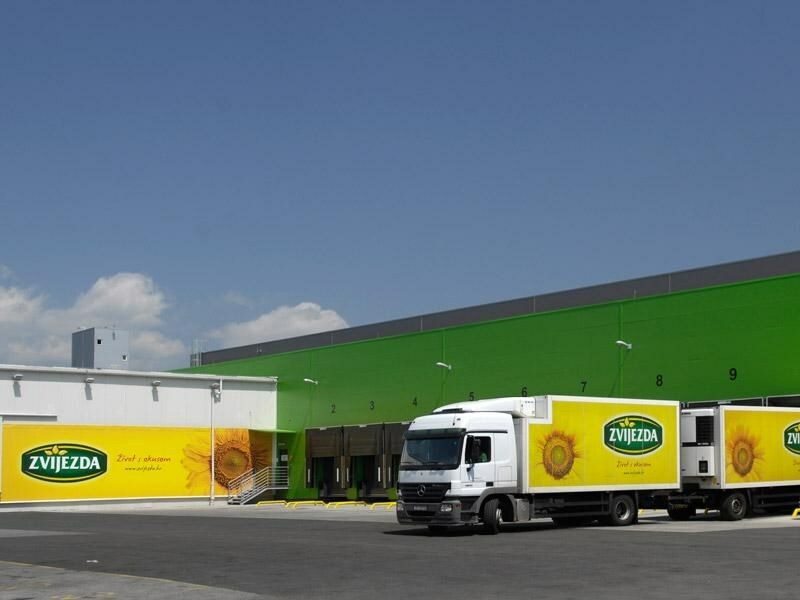 This kind of a modern distribution system also includes support of specially trained sales personnel that takes care of the needs of each customer and ensures optimal positioning of Zvijezda’s products.